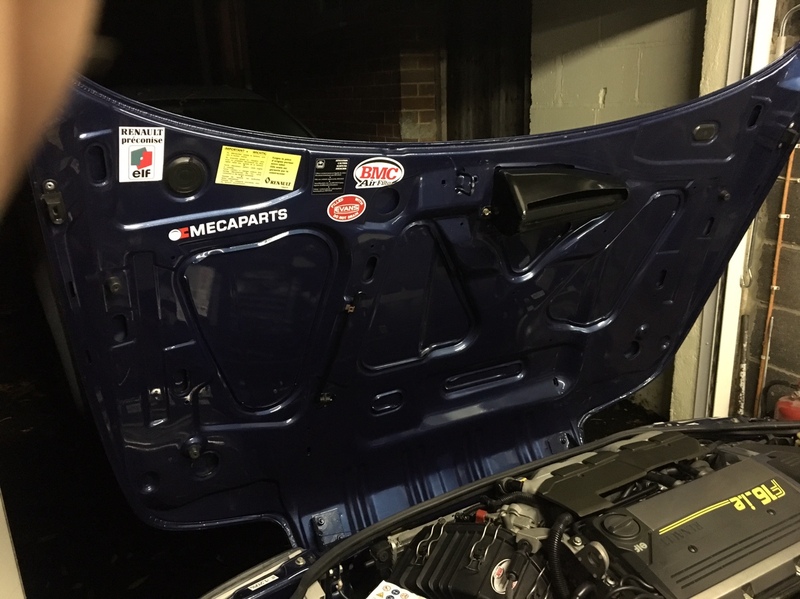 Heatshield fitted perfectly, looks great! Very nice...and boy did you need it...lol. Yours will be sent today, to get to you tomorrow. yes to the second address you sent. Ok guys - thats all of them posted. Group buy closed!!!! I would appreciate it if you could update this thread once you have fitted it please.